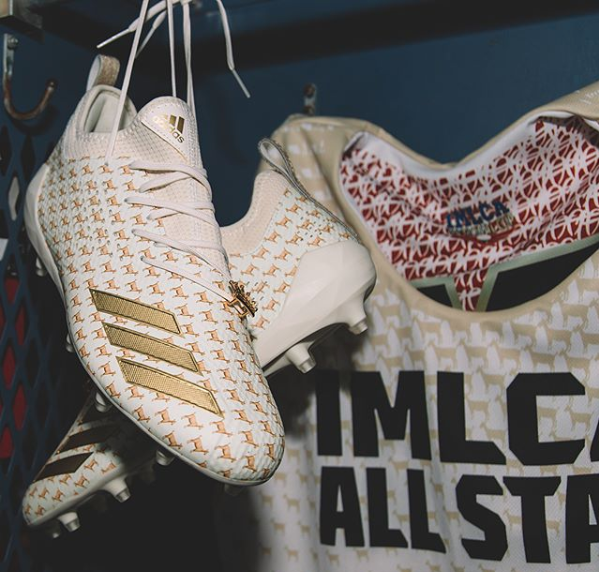 The adidas IMLCA All-Star Game gear for this year revolved around two things ðŸ�� & ðŸ’¯. 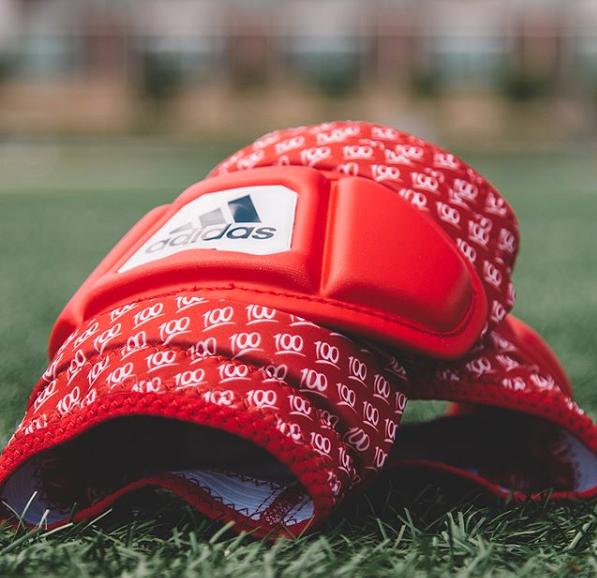 The adimoji gear we have seen hit the football field in cleats, gloves and sleeves has not founds its way onto the lacrosse field. 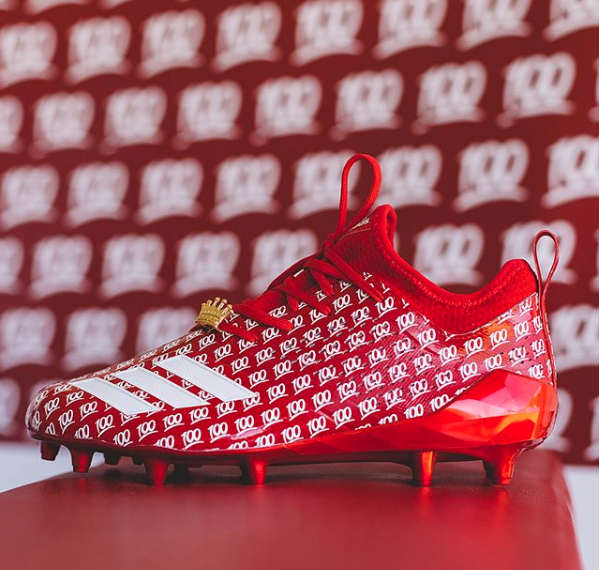 The two teams received the adimoji gear that included cleats, gloves, elbow pads and sticks.